Summary: This dramatic tale takes place just months after 9/11, but unfortunately it is a storyline that could be ripped from the headlines at any time. We enter the story at Christmas time right at the start of Aidan Donovan’s mother’s annual Christmas Eve party, a party that is anything but joyous for Aidan. It’s been a dark time for Aidan with his parents separating and Aidan seeking solace in his Dad’s wet bar and a bottle of Adderall. Earlier in the year, Aidan turned to the one adult who would listen to him- a person he placed his trust in, the charismatic priest, Father Greg. Gradually, however Aidan allows himself to recognize the inappropriate and dark nature of Father Greg’s attentions. Attention that makes him doubt those remaining adults around him and the few friends he is letting get close to him. And, things become even more complicated when Aidan realizes he isn’t Father Greg’s only victim, nor is Father Greg’s behavior as much of a secret as he thought. Who will like this book: This is a story for mature readers. While Aidan is a fictional character, the 2002 sexual abuse scandal that took place in the Catholic Archdiocese was very real. The subject matter is disturbing, but I think it’s an important story that needs to be told. 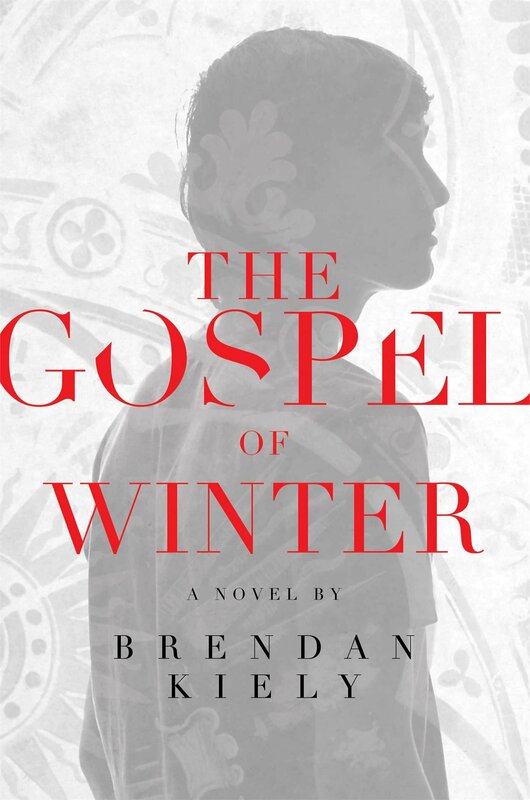 The author, Brendan Kiely, draws the reader into the lives of Aidan and his family and friends in a way that helps readers understand the conflicting emotions that this type of abuse creates. He also gives us some insight into the very deliberate way abusers pick and groom their victims.